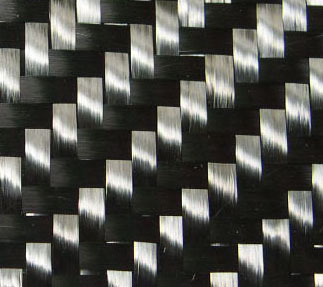 Are you a car enthusiast dreaming of one day owning everything in carbon fiber? 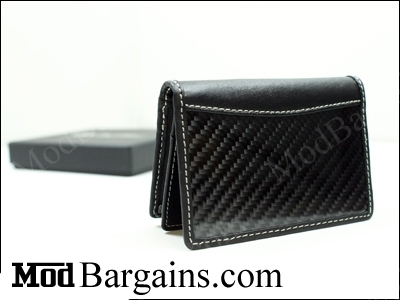 We have a Genuine carbon fiber and leather Card Holder, that looks amazing. 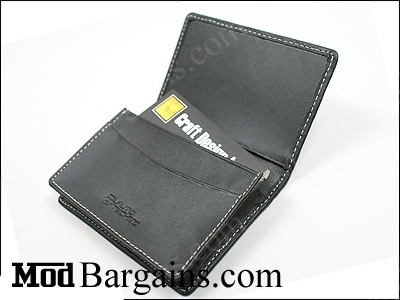 Not only is this a quality product, but it definitely grabs the attention of anyone looking in your direction. 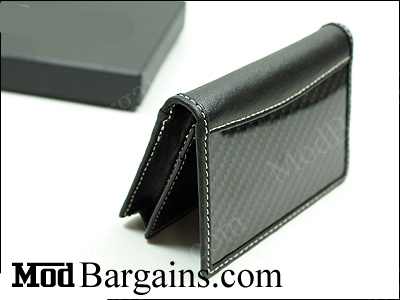 This carbon fiber name card/ credit card holder is measured at 4 1/4 inch X 3 inch X 3/4 inch or 11cm X 7.5cm X 2cm. 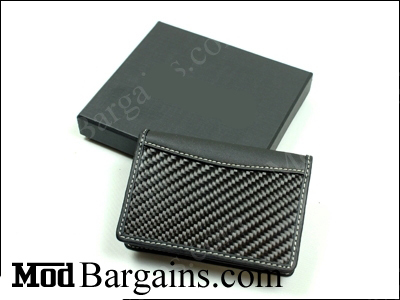 This is a must have product for any car enthusiast!